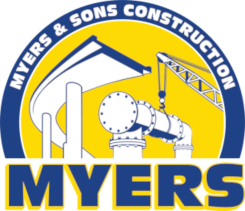 Myers and Sons Construction was chosen by the California Department of Transportation (Caltrans) to reconstruct Highway 99 and Highway 4 interchange in Stockton. 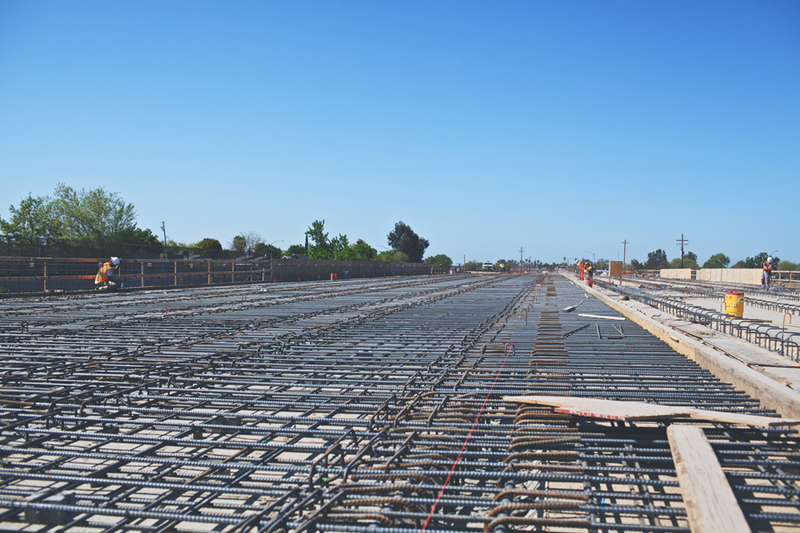 This project will take over two years to complete and it will realign the interchange and reduce gridlock on a major goods transportation corridor in California and make the connection between Highway 99 and Interstate 5 travel times more efficient. 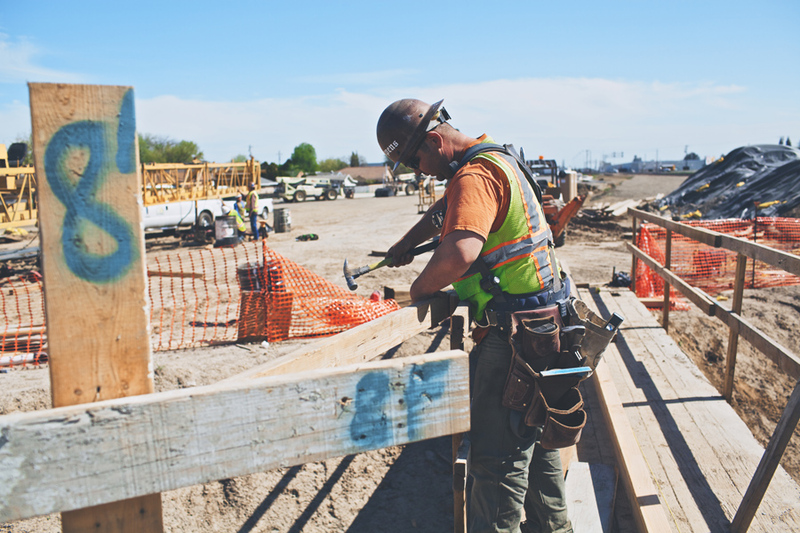 In order to achieve this goal, Myers and Sons Construction must coordinate with BNSF Railroad, Department of Fish and Wildlife as well as several utility companies. 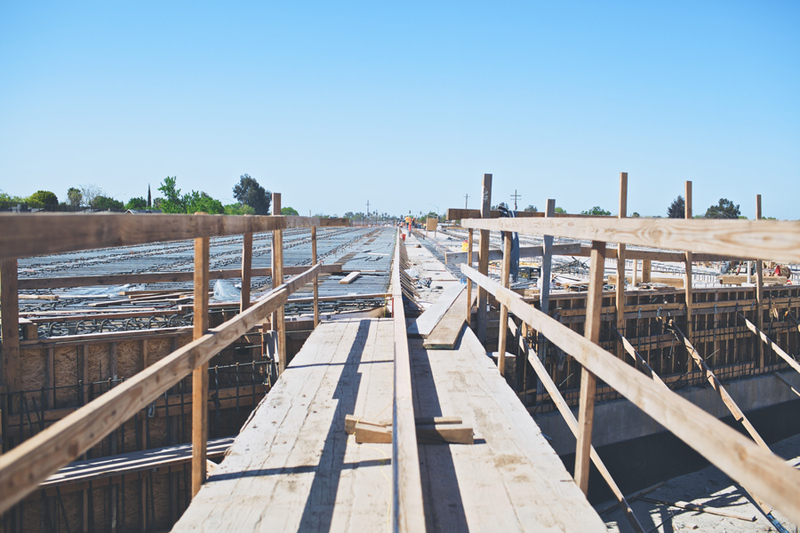 This project has some environmentally sensitive areas and restrictions that must be adhered to. As part of improving the natural environment this project Myers and Sons Construction will create a new drainage system for the area to enhance and preserve the existing environment. 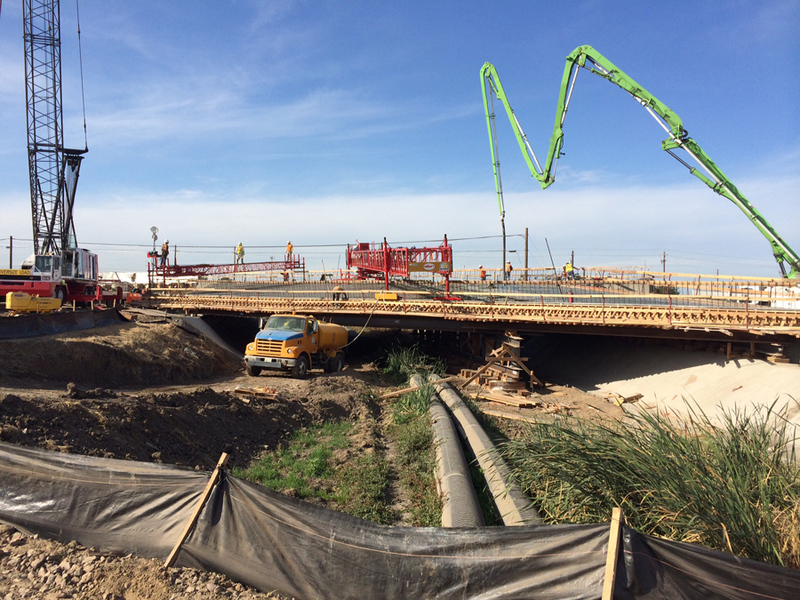 This project consist of widening or replacing twelve bridges, building two pump plants, polyester overlays, eleven sound walls, one retaining wall, 290,000 TON of asphalt and 23,000 lineal feet of concrete rail. 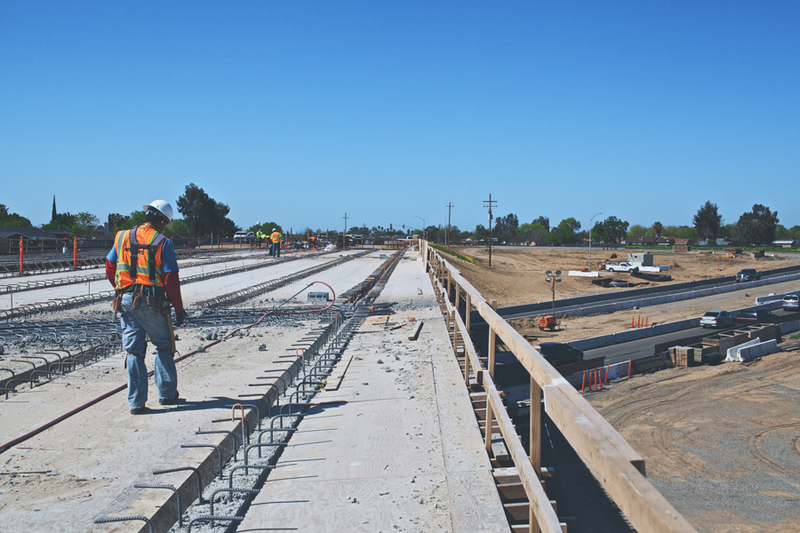 Caltrans Partnering in Motion Award.